Celebrate Windsor Heights 2018 was a smashing success as we honored the Chamber Business of the year, Windsor Heights HyVee, The Chamber Small Business of the Year, Lauren Campbell Photography and the Windsor Heights Citizen of the Year Laurie Belin. 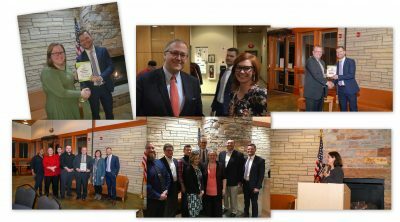 This event is one of two fund raising events your Chamber has each year and we were pleased with the result and that Congressman David Young took some time to be with us and address the people who attended. Big night and thank you to those who came and those who donated items for our silent and live auction. Good stuff! Saves Borrowing Costs – The income, roughly $850,000 a year will save the City from borrowing money for things like infrastructure, equipment purchases and more. At the March Board of Directors Meeting it was decided to name Louisa Dykstra as the Vice President of the Board. Louisa will take over the term of Theresa Greenfield who is currently running for Congress. We welcome Louisa, who has already been an active Board Member to her new leadership Position. As part of our effort to bring real value to our members we are taking on the responsibility to conduct in-depth business interviews with you to better learn about your specific needs and how we, as the Chamber, might be of more assistance. We’ll be conducting at least one of these each week over the rest of the year. Be nice when we call? Part of the value you have as a member of the Windsor Heights Chamber is that you are also a member of the Greater Des Moines Partnership (GDMP) the economic development and marketing arm of Central Iowa. Each year the GDMP makes a trip to Washington D.C. to engage federal lawmakers about a host of topics important to the economic growth of our region. Over 200 Central Iowans make the three day trip which takes place in May. The Board has increased our involvement to three individuals who will attend; President Jonathan Koester, Vice President Louisa Dykstra and Executive Director Michael Libbie will go and take your concerns to D.C. 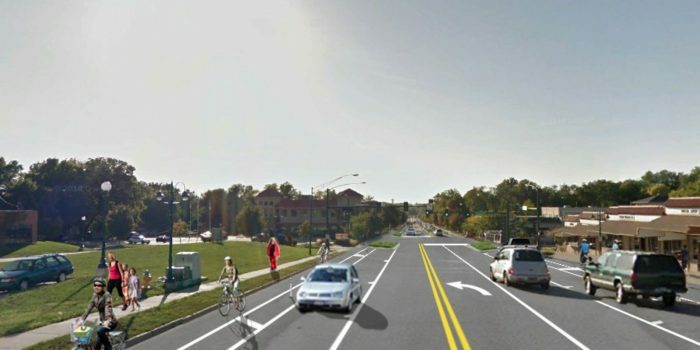 Your Chamber is fully behind the Three Lane Option for the University Avenue Re-Design Project which will be presented later this month to the City Council. 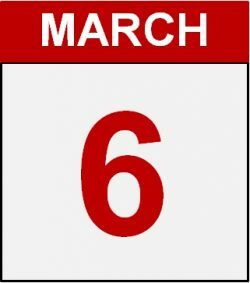 We believe that this will be an opportunity for Windsor Heights to re-claim a Main Street, increase our commercial foot-print and have a positive impact on the overall business and public relations aspect of our community. This has happened in many other communities where they have taken a “highway” and created a Main Street. There is a reason why people speed on University Avenue…because it is built for 40+ miles per hour. We can make things better for us all.